The 2nd controllable part of the brewing process is the fermentation temperature. To do this there is the brewpi. Whilst the name suggests the raspberry pi is the main feature you’d actually be wrong. It’s our friend the arduino again. The arduino is used to control a couple of SSRs which turn on a fridge or heating element and do the maths for indirect heating or cooling to maintain a temperature profile for your beer. For some beers like wheatbeer and lagers you need different profiles to generate the different flavours from the yeast. Where the raspberry pi comes in is the network graphs and more complex programming. 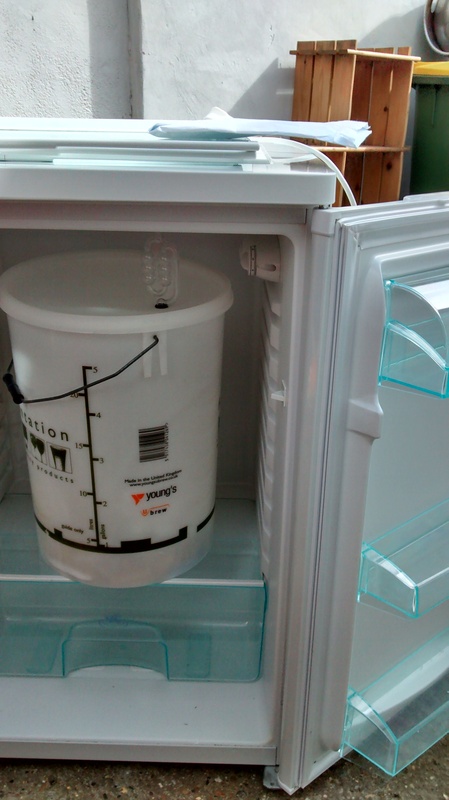 This weekend I got a cheap fridge from eBay ready for fermenting in! 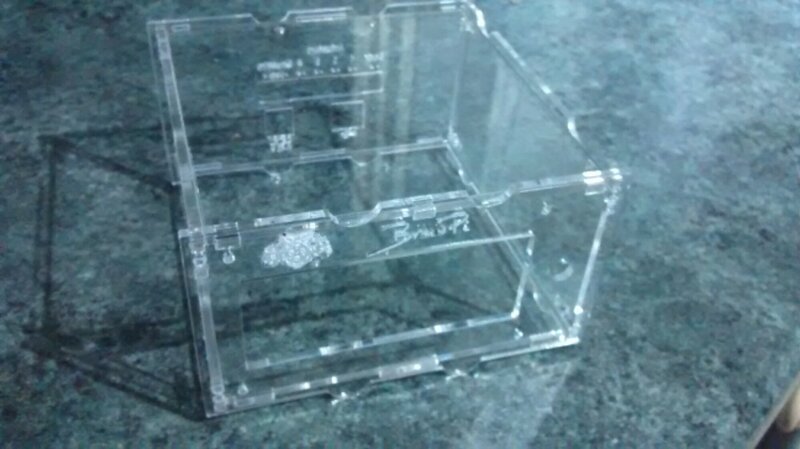 I also used the London Hackspace laser cutter to make a project box for the electronics.